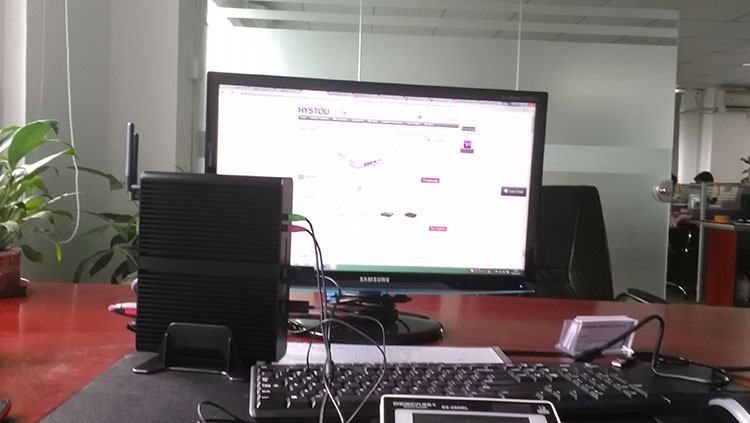 Hystou mini pc with intel core cpu always very hot, stock always not enough for new orders, mini pc with core i5-5200U already short for almost one month, new stock will be ready around September 2ed. 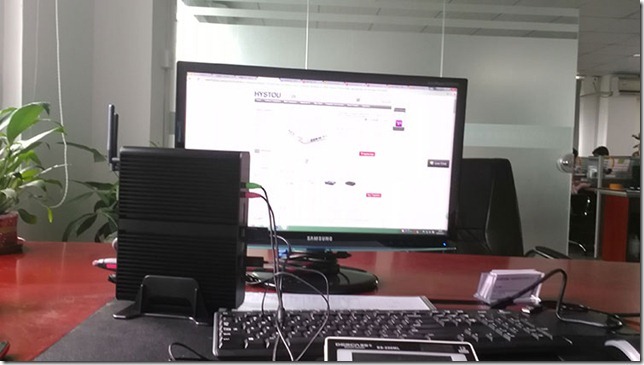 And now new and better mini pc with core i5-5257U ready for shipment, price is higher than i5-5200U mini pc and i5-5250u mini pc, now let’s see the new i5-5257U details. 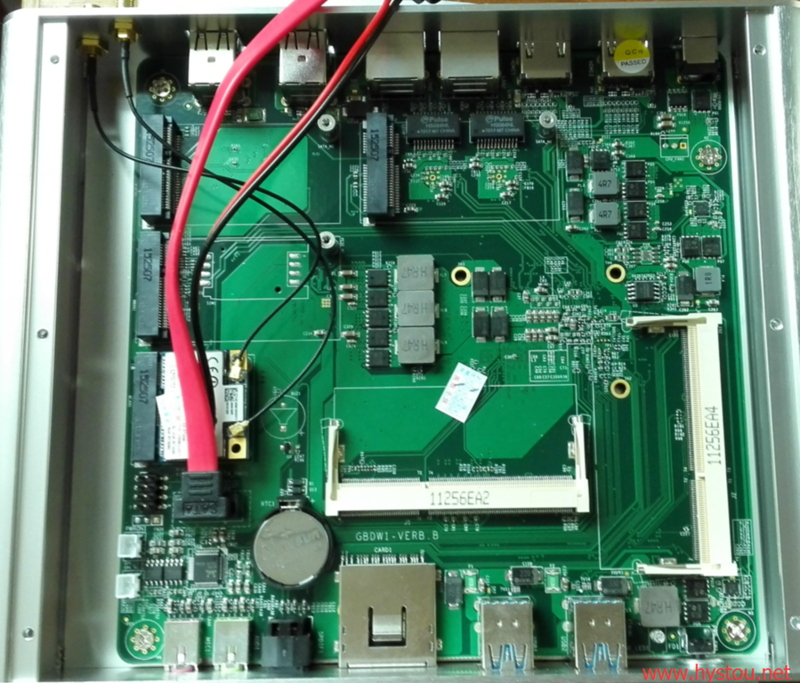 Now let’s see the mini computer design details. 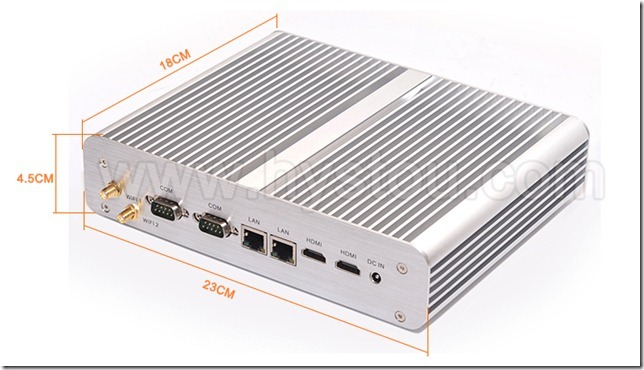 This new stock still use FMP05B case, 2*Gigabit Lan Port, 2*HDMI port support 4K resolution, 2* COM port, 4*USB 3.0 and 6*USB 2.0 port, one SD card slot. 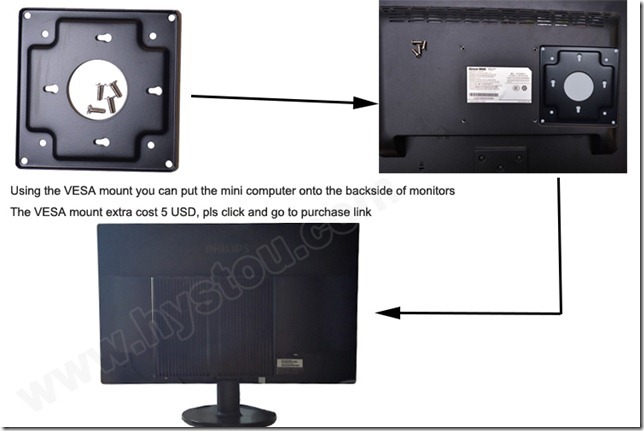 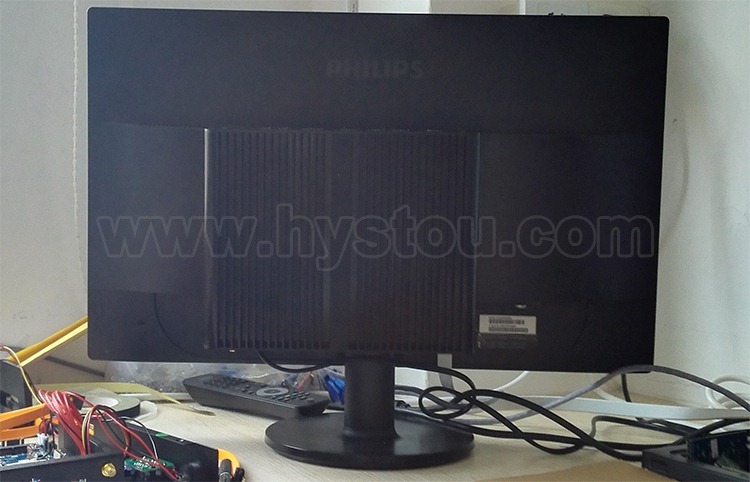 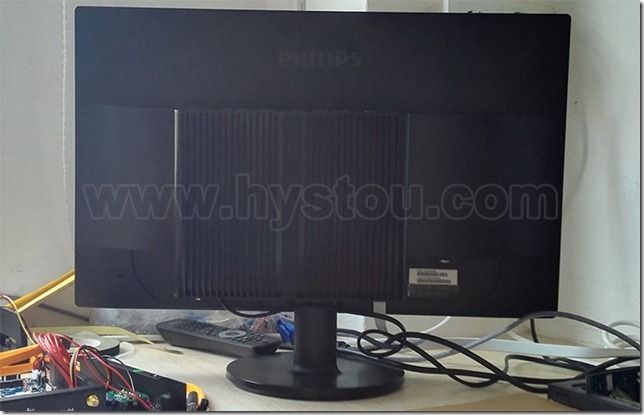 Package include deskbase, also supply VESA to mount the mini pc to backside of LED monitors. 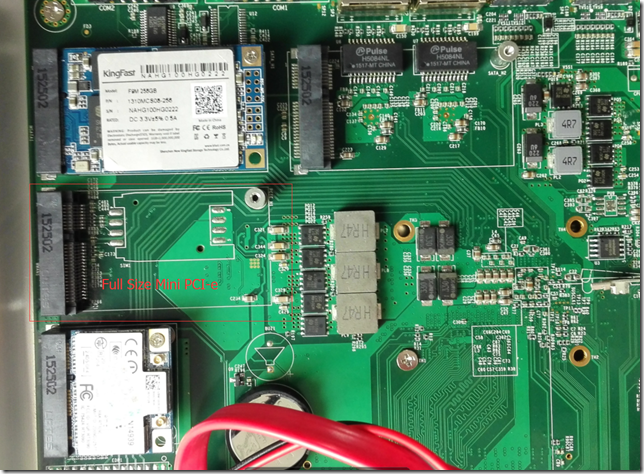 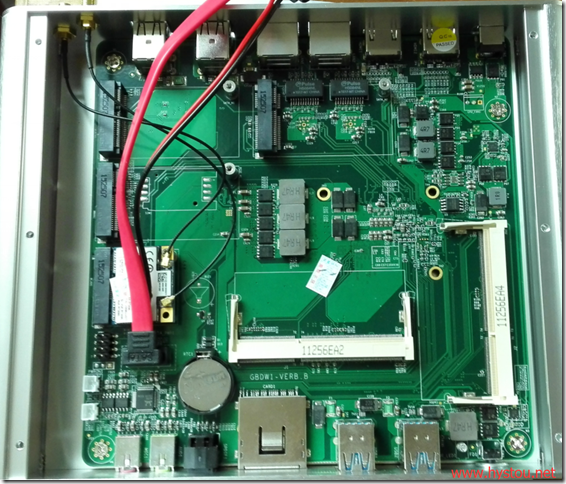 Inside, there are 2 DDR3L memory slots, support max 16G memory; 2*mSATA3.0 port for mSATA SSD storage, and 1*SATA port to connect 2.5 inch SATA laptop HDD or SSD; 1* mini pci-e half height wifi port, which already add 300MB wifi with 2 external antennas, 1*spare mini pci-e full height slot, support 3g/4g mini pci-e wifi and other mini pci-e moudules, the SIM card slot not added, but for qty order supply this SIM card slot freely.